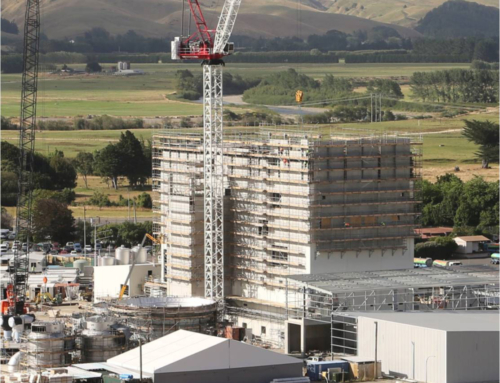 The Yashili Powder Project is a design and build job undertaken together with Ebert Construction. 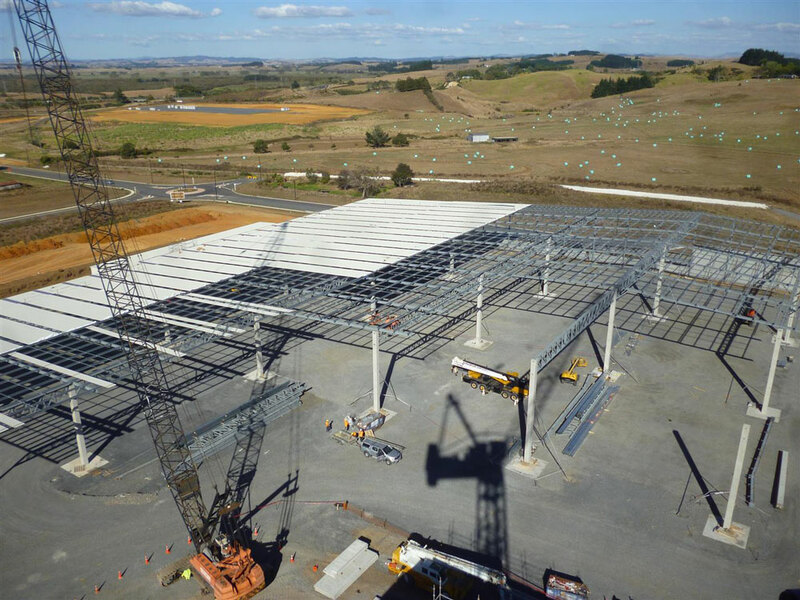 The site is located in Pokeno, a small town beside State Highway 1 south of Auckland. 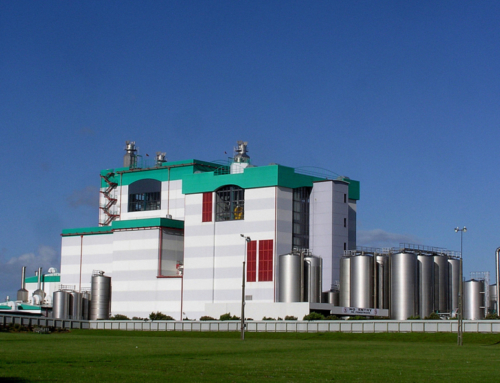 The scope of works for this greenfield project is to construct an infant powder manufacturing plant for the Chinese developer, Yashili. 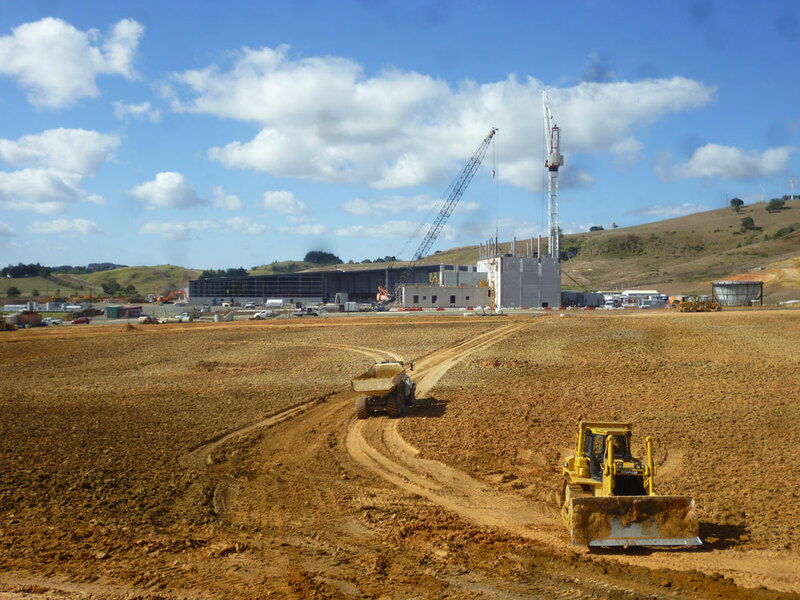 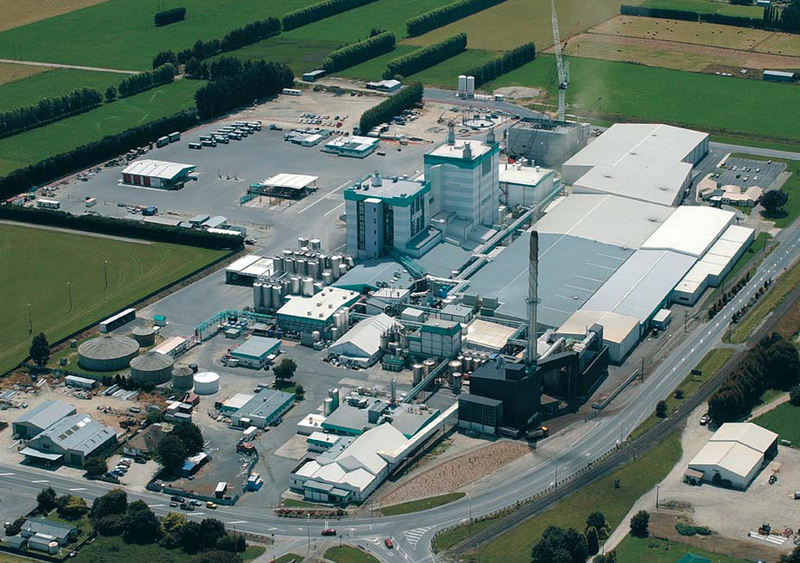 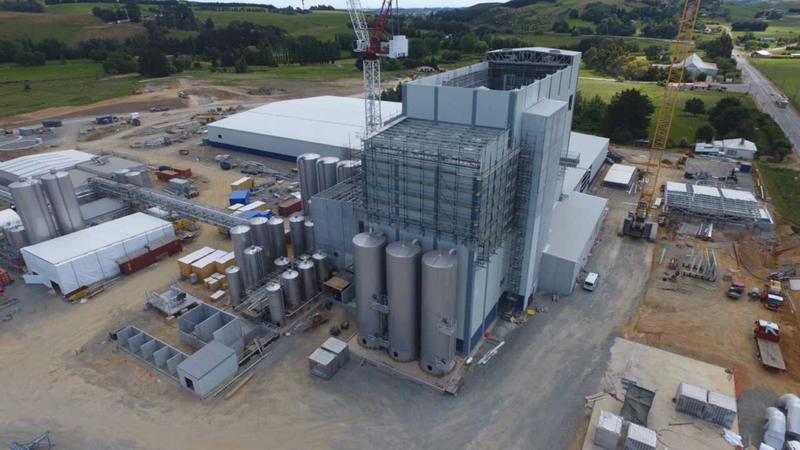 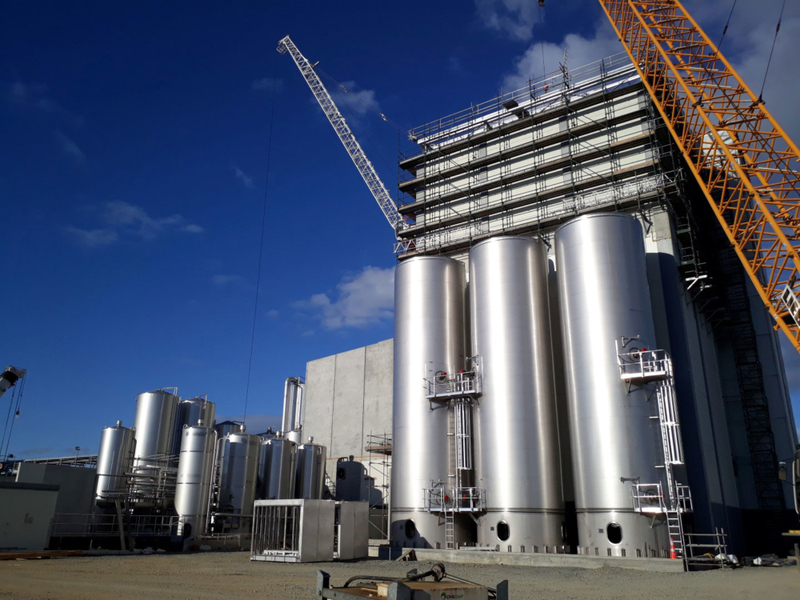 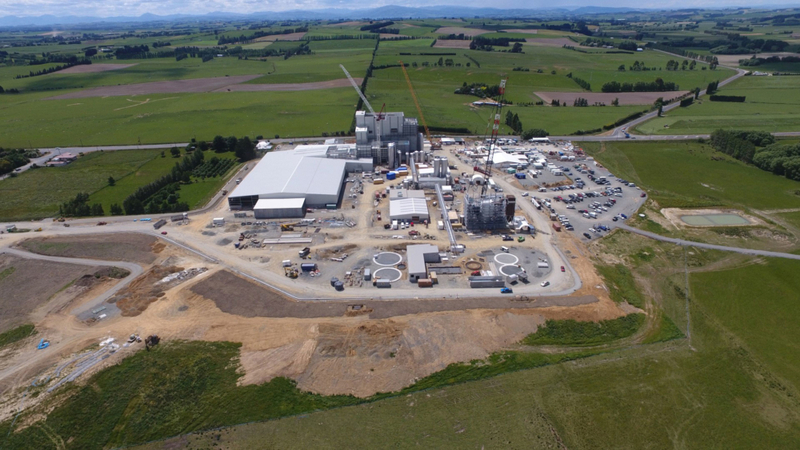 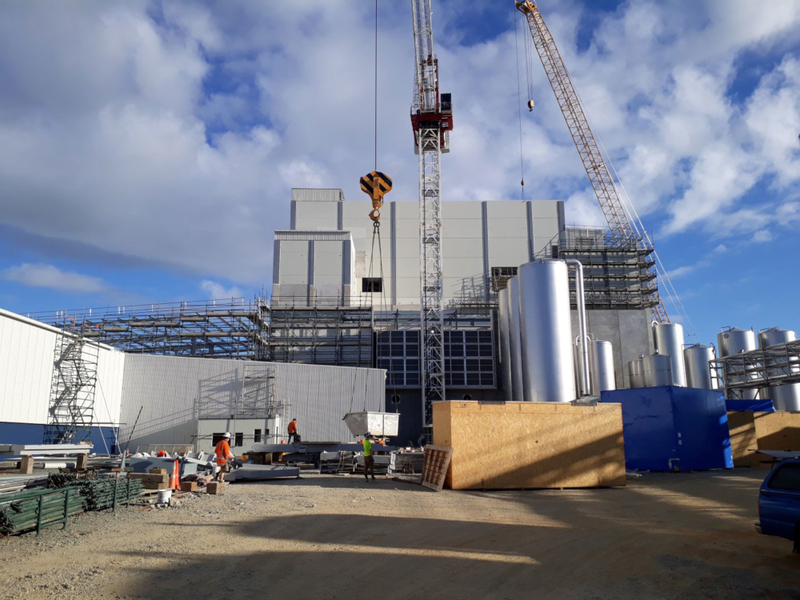 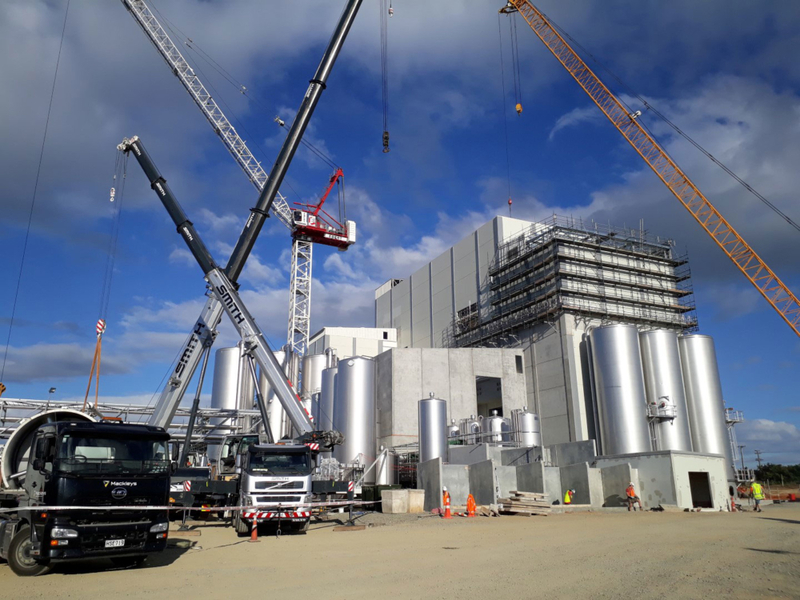 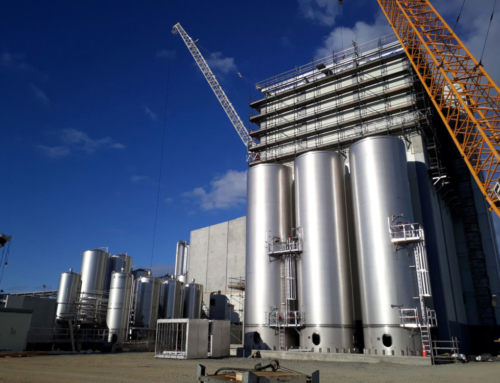 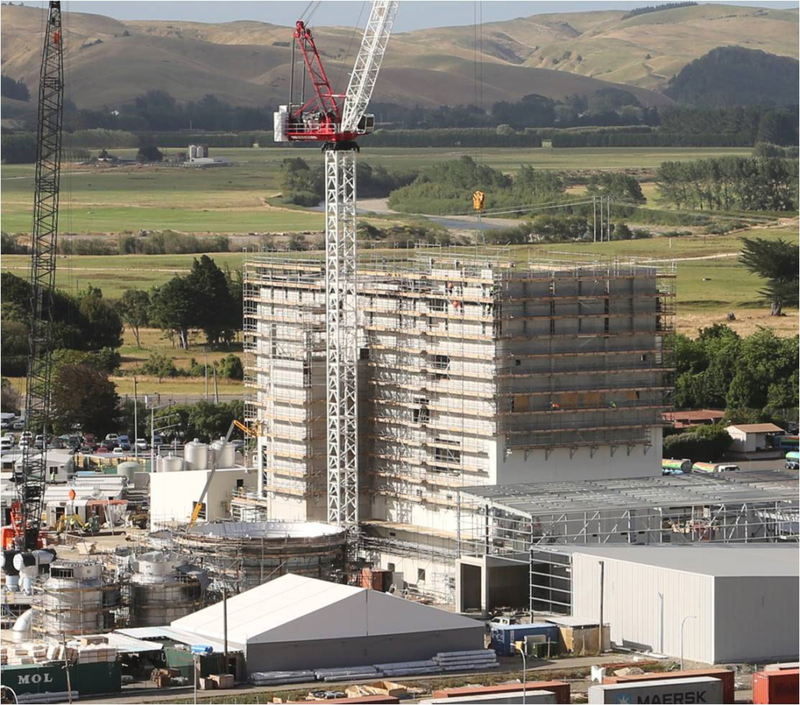 This includes construction of a 36 metre tall dryer tower with wet processing and packing areas, tanker reception with chemical storage bunds, silo slab and 18,000 square metre drystore with an elevated loadout. 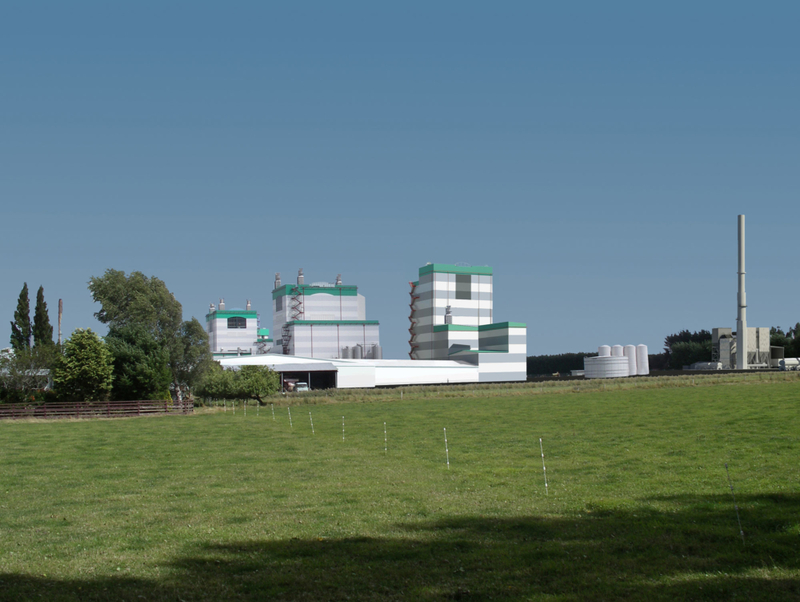 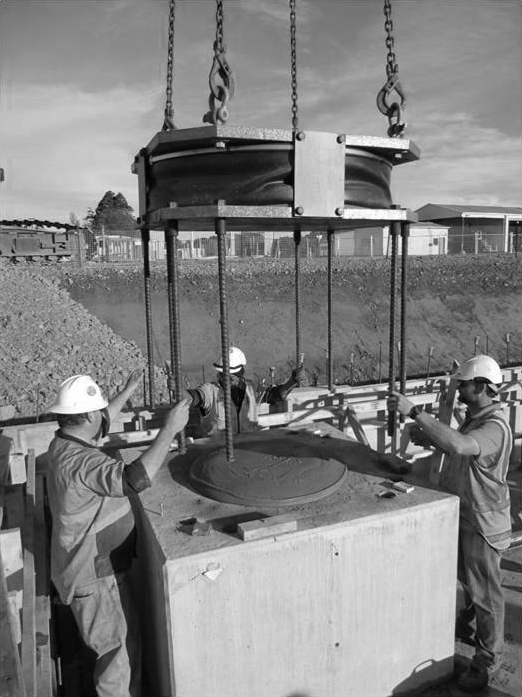 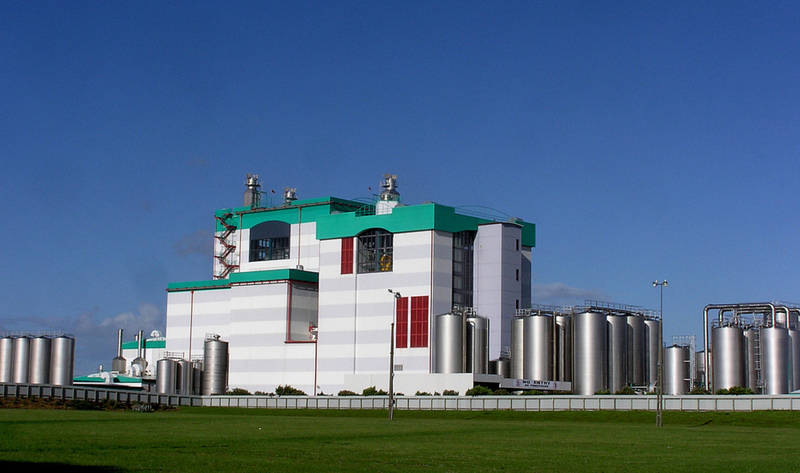 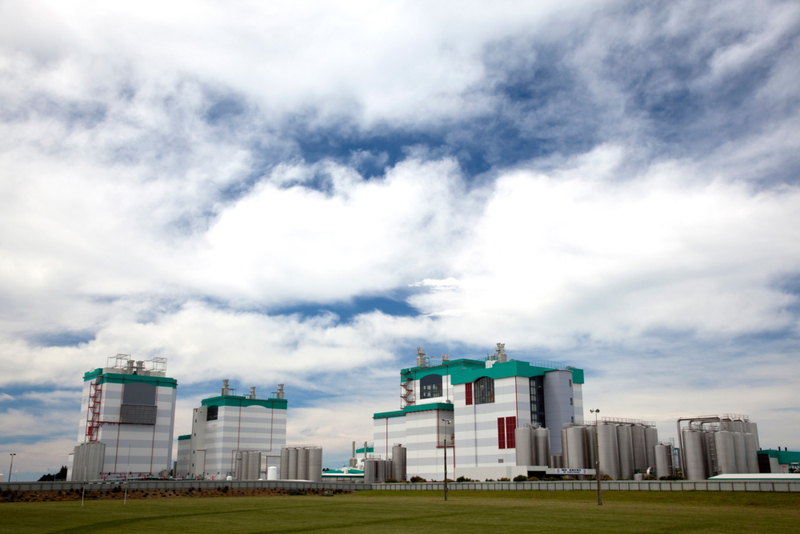 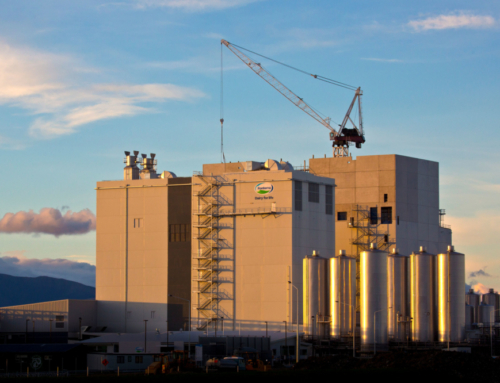 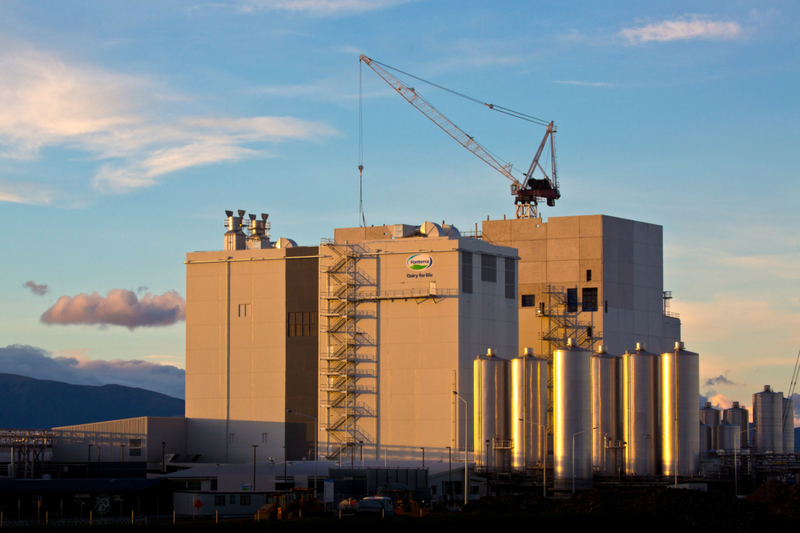 A late variation consisting of blending and canning facilities was added to the scope of the project and simultaneously constructed with the main tower. 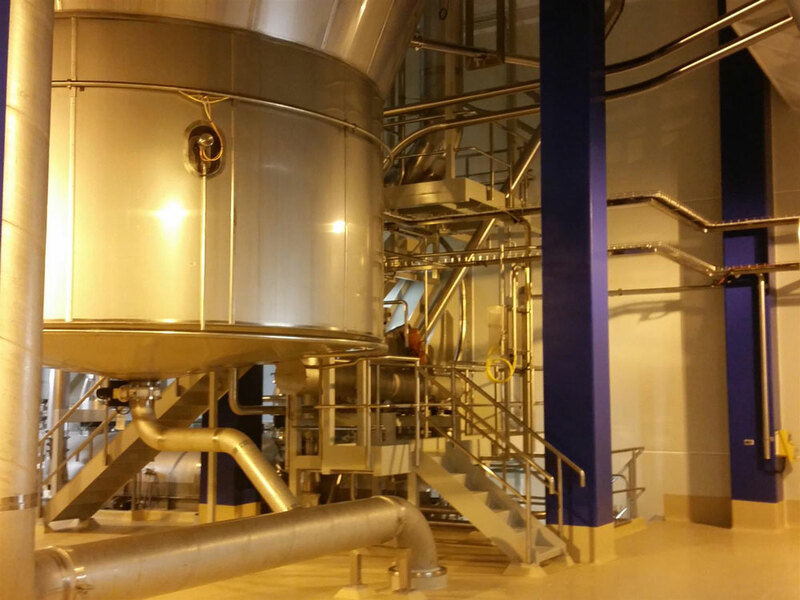 The Milestone of first product in late March 2015 marked the practical completion of the project.